Old Flooring Looking Better Than New! Welcome to Brisbanes Finest Floors, the flooring specialists for homes and offices across Brisbane and beyond. 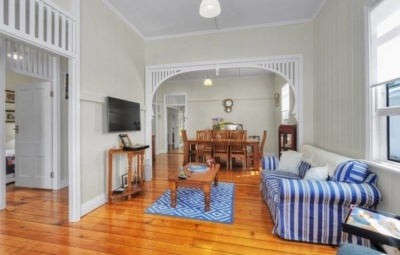 You can rest assured you are in great hands as we are fully licensed with QBCC Licence Number 1098439 and a member of Australian Timber Flooring Association we also hold a Government approved Blue Card. 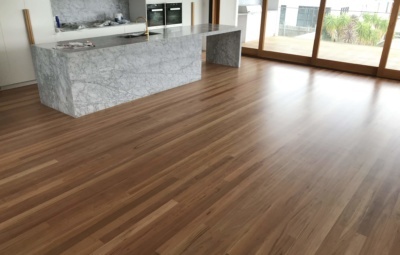 Brisbanes Finest Floors can sand and polish timber floors, parquetry and cork tiles we also specialise in deck maintenance, deck sanding, and deck oiling and staining. With over 20 years’ experience, we’re experts at seeing the things you might not see! 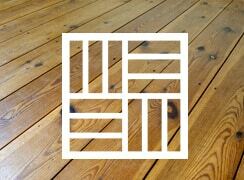 Chances are you might not recognise the hidden potential of the timber floor or wooden deck beneath your feet. You see a scuffed, scratched or worn floor? We see a diamond in the rough, brimming with the potential to deliver the ‘wow’ factor you’ve been looking for. 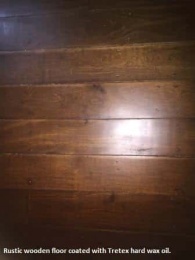 You see dull floorboards? We see the beauty, lustre and depth of colour that only polished timber can achieve. You see a weathered deck? We see its potential to become a stylish and contemporary outdoor area, the focal point of your outdoor entertaining space and the envy of all your neighbours. What better way to bring out the natural beauty of your timber floor or wooden deck than to have it expertly sanded, polished or restored? It’s a quick and incredibly cost-effective way to add value to your home. 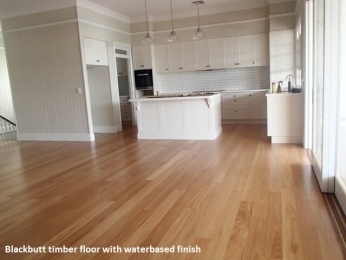 We’re the experts in timber floor restoration, floor polishing and deck restoration. We don’t just promise exceptional workmanship and the highest quality finish at a great price. 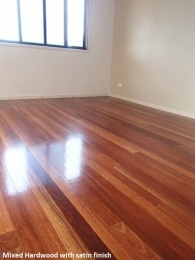 We deliver, Brisbanes Finest Floors. This is my absolute favourite kitchen. I love the blackbutt timber with a waterbased finish. It gives this classic kitchen a great hampton's look. Love this new timber deck, this is after a coat of Sikkens Cetol Deck. All ready for a great summer. 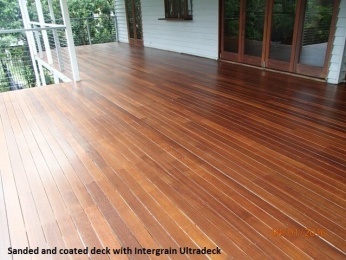 This timber deck in Coorparoo, Brisbane is now ready for Christmas, sanded and polished by Brisbanes Finest Floors. Merry Christmas to all! 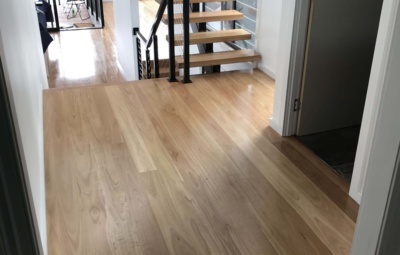 This stylish and contemporary Blackbutt timber floor with a satin finish was done in Bardon, Brisbane, by Brisbanes Finest Floors. Ready for a wonderful Christmas. 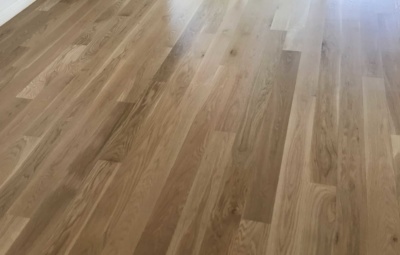 Take a look at our Timber Floor Restoration to see how much of a difference we can make to your floors! Call 0411 220 488 Today to discuss with one of our experts so we can get the best results for you. Does your deck need some love? 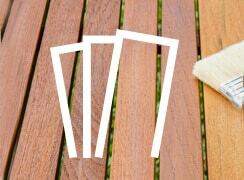 Deck Restoration is one of our specialties! 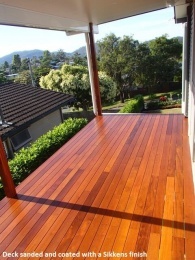 Call us today on 0411 220 488 and talk to one of our experts to see what we can do for you and your deck. We’ve been proudly servicing the Brisbane area since 1994. Decades of experience has taught us that every floor is different. From the smallest of rooms to the biggest of halls, no job is too big or too small and no transformation is too hard. We’re up for the challenge of uncovering that hidden jewel beneath your feet in all its breathtaking beauty. No matter where you are in Brisbane, we’ll come to you and conduct a free professional appraisal at a time that suits you. We’ll give you honest, expert advice about your options for lovingly restoring your timber floor or deck to its former glory. And the best bit? Your floor could be a show stopper in less than a week! At Brisbanes Finest Floors, we know that beauty is more than skin deep. 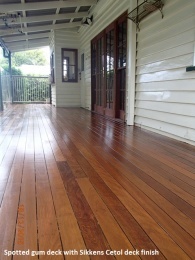 We won’t just polish your timber floor or deck. If possible, we’ll restore it to better than new. When you’re welcoming us into your home, you want the peace of mind that comes from dealing with trustworthy, experienced and reliable professionals. Our tradesmen are hand-picked for their skills, technical ability and workmanship. You’ll find we’re friendly, punctual and respectful. We’ll go out of our way to fit around the needs of your busy household. We proudly deliver an exemplary level of customer service. After all, it’s our personal touch and fierce commitment to customer satisfaction that sets us apart from our competitors. Our reputation’s built on the quality of our workmanship and our outstanding results. If you’re not convinced, view our gallery and read our testimonials. At Brisbanes Finest Floors, we’re incredibly proud of the results we’ve been able to achieve for our valued customers over the years. 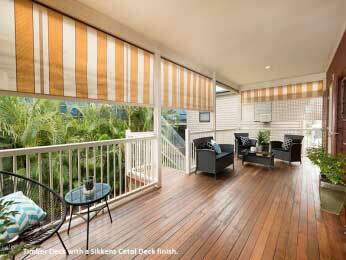 We’re excited about helping you discover the beautiful potential hidden in your timber floor or deck. Making a choice about floor coatings can seem daunting. How do you know what the finished product will look like in your home and under your lighting? We will take the uncertainty out of choosing a floor coating at the outset, we’re more than happy to sit down with you and discuss your needs so that you can make an informed decision as to which coating will be best-suited to the conditions in your home, the type and level of traffic and wear and tear that your floors will encounter. You’ll have the peace of mind of knowing that your timber floor or wooden deck will be more resilient than ever before. Why? Because we only use the highest quality floor coatings designed to withstand kids, pets and everything else that even the busiest of households can throw at it. What’s more, we can use environmentally-friendly products to achieve our stunning results. You can rest assured that your floors will be display-home beautiful for years to come, without adverse impact on the environment. 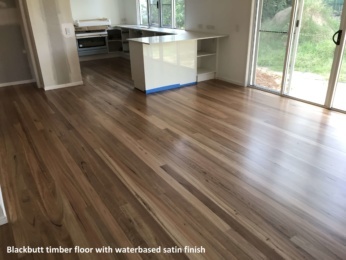 You don’t want to entrust the sanding or polishing of your timber floor or restoration of your deck to anyone other than an expert. We know that only the highest quality workmanship, attention to detail and the best floor coatings on the market will deliver the kind of outstanding results you’re looking for. We make choosing a qualified professional easy. Not only are we licensed professionals, we’re also fully insured with the QBCC, the Queensland Building and Construction Commission (licence number 1098439). 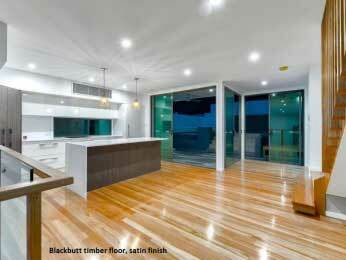 We’re also a proud member of Australian Timber Flooring Association (ATFA) and hold a Government-approved Blue Card. We’ve earn’t the right to call ourselves the experts in timber floor restoration, floor polishing and deck restoration. Heard horror stories about floor sanding and the dust that goes with it? There’s no need to worry about it because we only use the latest top-of-the-range floor sanding equipment and belt sanders. Dust collection is our highest priority. We won’t leave you with a cleaning nightmare when we leave you with a stunning floor. You’ll be thrilled to achieve a brilliant flooring result with a minimum of fuss, noise and inconvenience. Looking to uncover the treasure beneath your feet? Contact our team today on 0411 220 488 for an obligation free quote, or click here for more information. Excellent work carried out. Always on time and have the expertise to get the job done. I would use and recommend this company to others. Thank you Matthew! 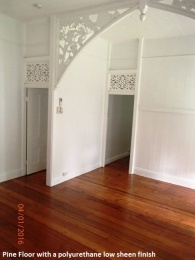 So happy with my wooden floors and was very impressed by the customer service your company provided. Highly recommended. Loving my vinyl plank floor, it has stood up to the kids and dogs. Thanks Matt.